Gold on white is so striking. 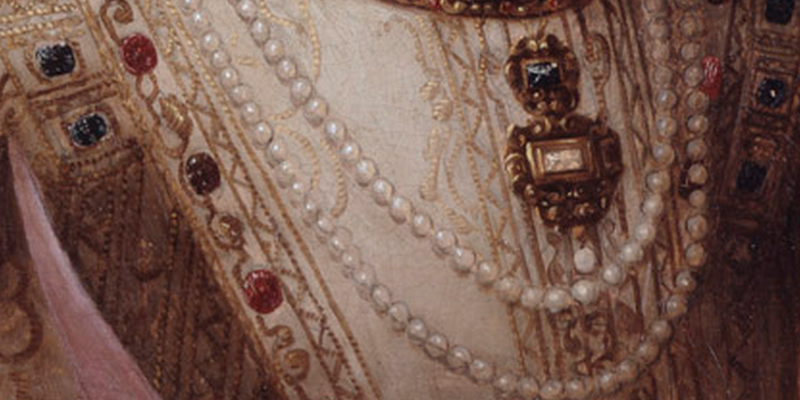 This 1585 portrait is covered in gold purfylling and the result is very effective. Sure, it is likely to be a couched cord design, however there is no reason why that little triangle design couldn't be a bobbin lace trim. 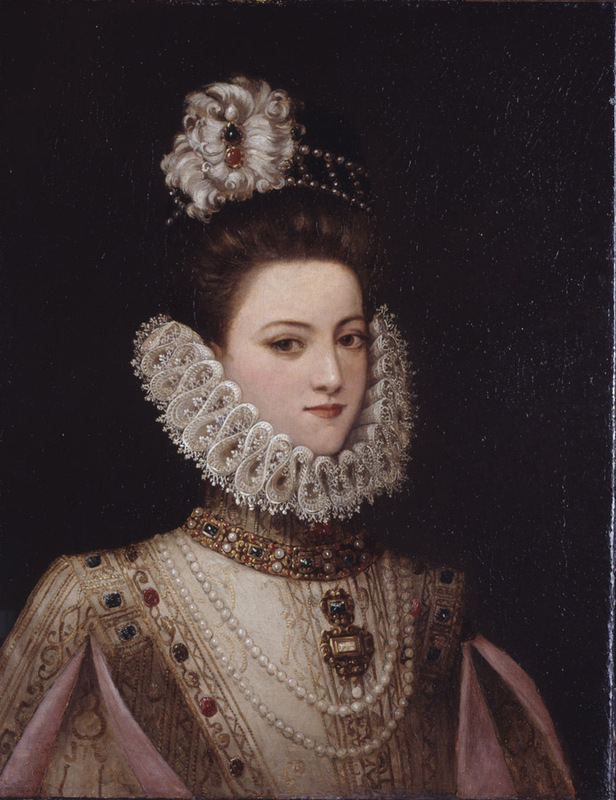 If you couch cord onto your historical garments the garment looks fantastic and you're so proud of the amazing purfylled design you created, but then what happens is that the garment gets old and worn out or you change size and it doesn't fit you any more. All that time and effort you spent purfylling that beautiful design onto your garment is probably unsalvageable if the fabric is worn out, stained, or there is no room to leave seam allowances so it can be stitched to something else, and that's pretty much the end of all that purfylled work. But if that lovely design can be detached and put on a new garment it gets a whole new life and you get to continue to love it. Reusable trim really appeals to me and I just love this simple little design. It's the perfect lace project to see how the flatter metallic embroidery thread works for a lace making. 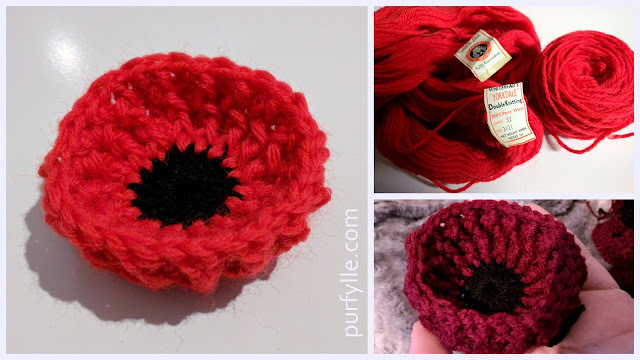 I couldn't find a Le Pompe (published 1559) pattern that was as simple as this but I found some that were close. The design on the left side of the above page has the little triangles as the heading of the design. 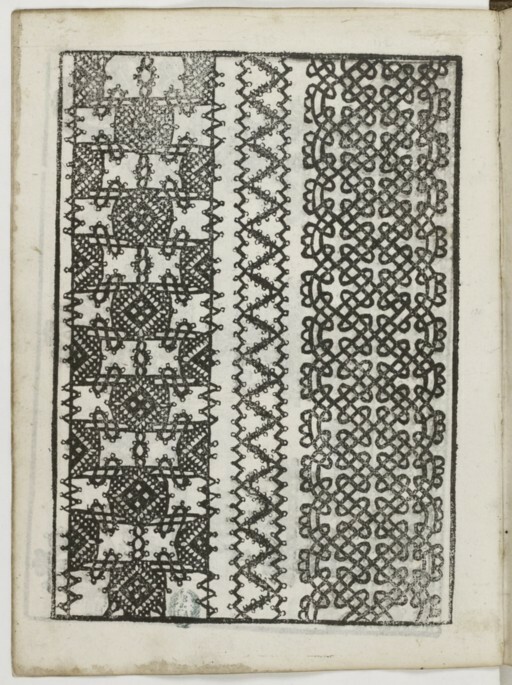 The design in the middle of this page is also a triangle pattern with picots, tallies for the centre sections and wavy edges. 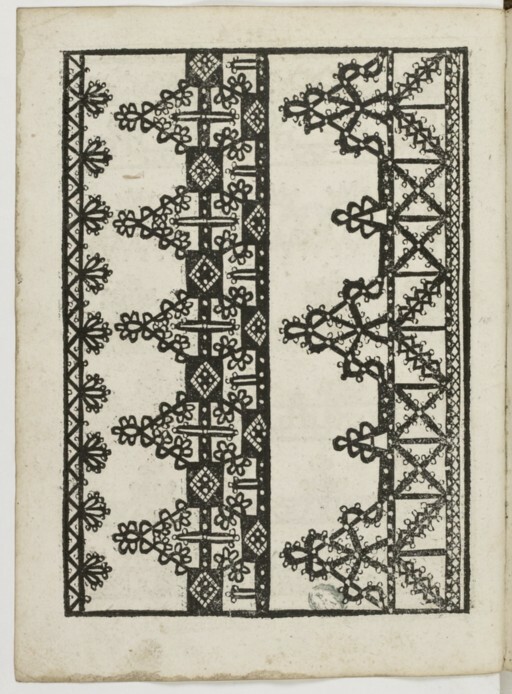 The design in the middle of this page looks awefully like this extant lace piece from the Met Museum don't you think? 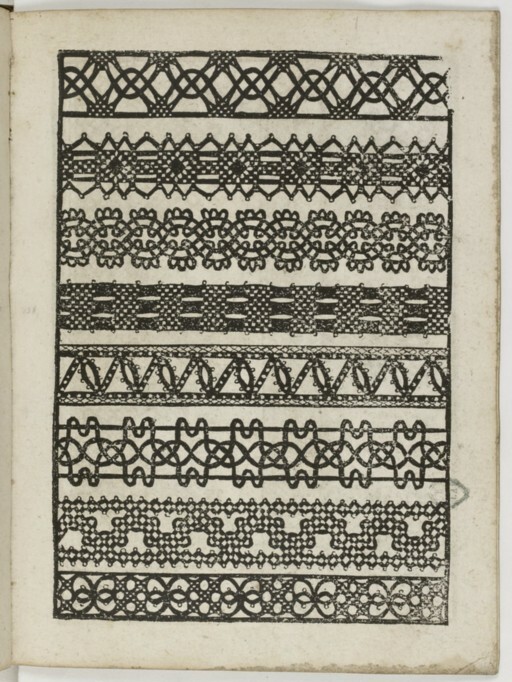 Clearly there were indeed little triangle lace designs in use during the 16thC. This is the DMC thread I used to try out the design. I'm working it on my cushion next to the finished silver piece because I want to give the silver plenty of time to set. 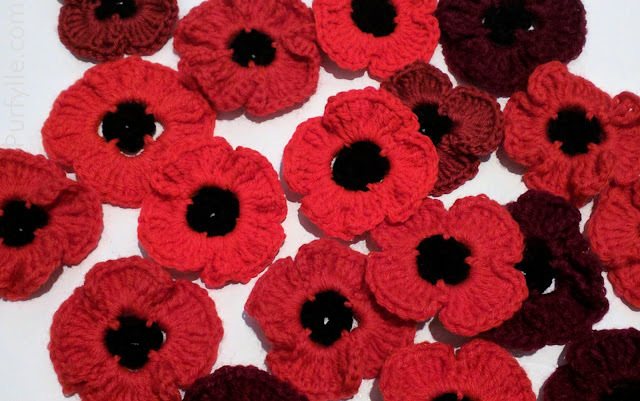 The difference in the finished lace is huge.